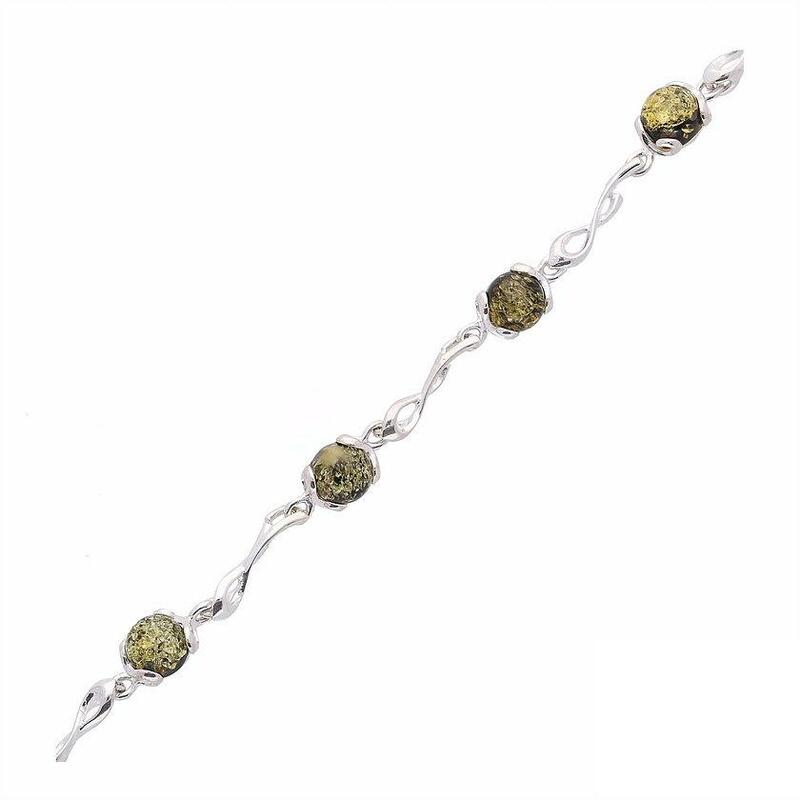 Designer bracelet made of sterling silver with a round shape stone. 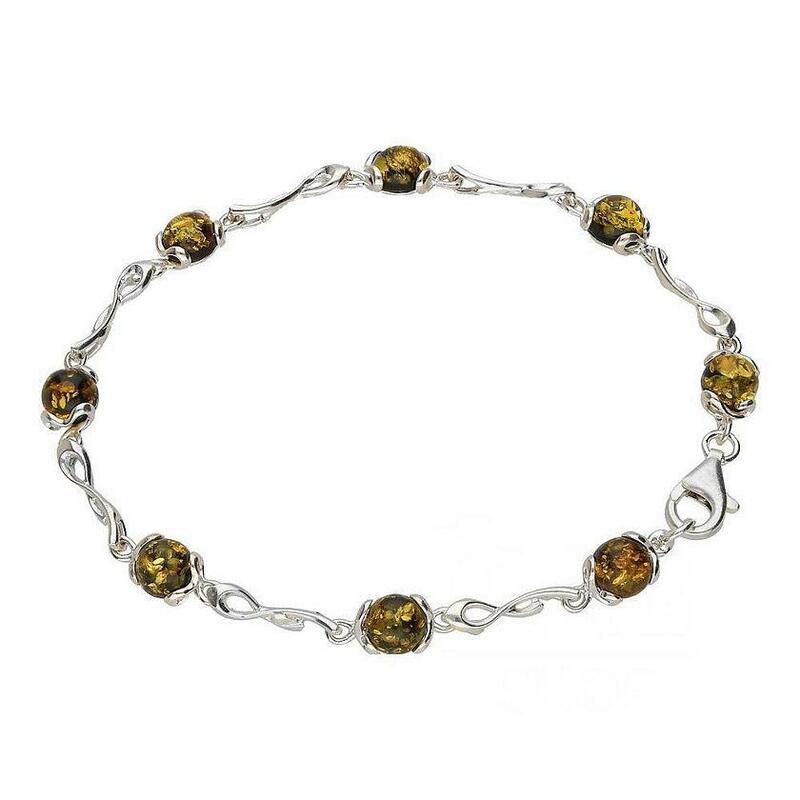 Green amber is unique, and normally found in the Baltic regions. 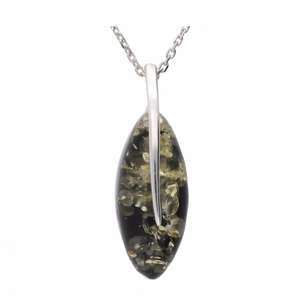 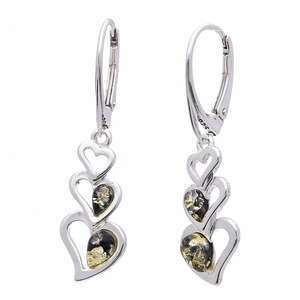 Our green amber pieces are in fact sourced and handmade in Poland.